From moussaka and spanakopita to souvlaki and tzatziki, Albert's Bistro serves the finest in authentic Greek cuisine in Brandon Manitoba. Run by husband and wife team Albert and Violeta Kokonas, and with amazing, friendly staff, Albert's is proud to serve some of the best Greek specialties. 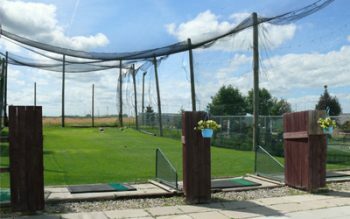 Apart from a great dining experience, Albert's also offers some great outdoor activities. 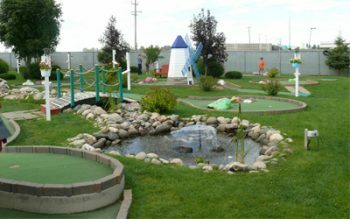 Highland Games include mini-golf, rock climbing, basketball, and driving range. Come pay us a visit! Give us a call @ 204-727-3911 to make a reservation today! Call us to Book Your Party! $15.00/person, minimum 8. Includes two slices of pizza and a canned soft drink. 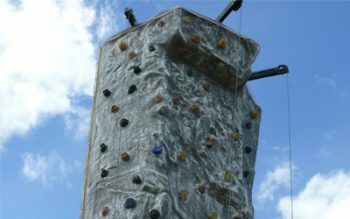 All customers will be required to sign a waiver before using the climbing wall. You can review a copy here.